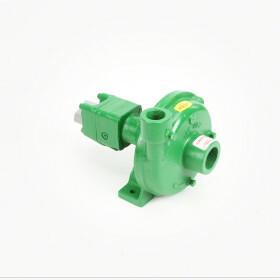 This Ace Discharge Pump is designed to perform with systems with a limited oil flow. 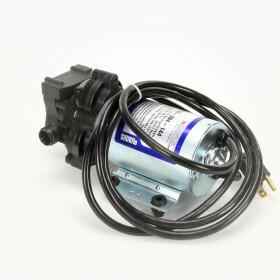 This pump has a 1 1/4" suction by 1” discharge design, and has a 203 motor with 2 GPM and 3 GPM required hydraulic input. The 203 motor required 2 GPM (7.6 LPM) and 3 GPM (11.4 LPM)hydraulic fluid input. Recommended for engineered systems with limited oil flow. CUSTOMIZED PERFORMANCE: The performance is dependent on the supply of hydraulic oil to the motor and not necessarily tied to engine speed. A hydraulic Roundup logo driven pump can produce higher pressures than PTO or belt driven pumps. They can also hold constant pressure at varying engine speeds on closed center hydraulic systems. 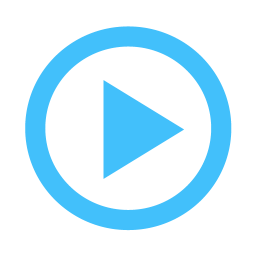 EASY MAINTENANCE: On a hydraulic driven pump there are no belts to align or break. Separate pump and hydraulic motor shafts simplify repair and replacement. Two main pump bearings support shaft loads. 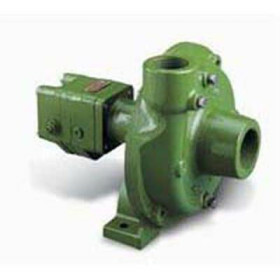 All pumps are equipped with easily replaceable Viton mechanical seals.